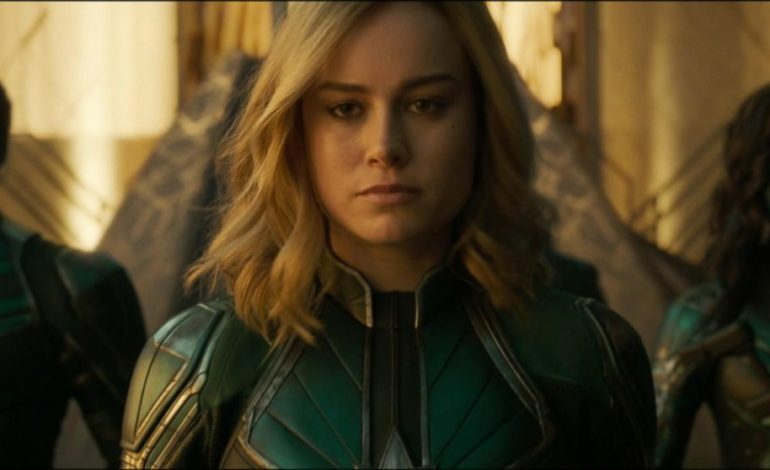 As soon as Captain Marvel hit theaters yesterday, Marvel fans rushed to theaters to see the newest standalone film and follow up to the shocking Avengers: Infinity War, but the hero’s debut did not come without its share of drama. The film’s score on Rotten Tomatoes as of Friday morning was a dismal 33% approval from 58,000 reviews, which is lower than the usual Marvel film and also higher in volume than even Infinity War’s entire run. The critics score was at a solid 79% critic approval rate, which makes the disparity even more confusing. A few hours later, Rotten Tomatoes realized the glitch that had allowed reviews to be posted before the movie’s release, making thousands of reviews flood in from users who had not seen the film. Rotten Tomatoes explained to Hollywood Reporter that the superfluous reviews have been removed and that leaving a review before a film’s release is no longer allowed. By Friday afternoon, the review count had dropped to 7,000 and the user score risen to 35%. As of Saturday evening, the user score is at 53%, proving that audiences do like the film more than the initial reviews said they do, but it is still to be seen how reliable the score is at all now that we know the site is a target for internet trolls trying to sabotage the film’s debut. Right now, Captain Marvel is still on track to make about $160 million opening weekend. The Rotten Tomatoes mixup may have detrimental effects to the numbers, since so many moviegoers use the site to evaluate their film selections, but the Thursday night and Friday debuts have still been as high as expected. Be on the lookout for more news about the Captain Marvel box office and catch the film in theaters now.